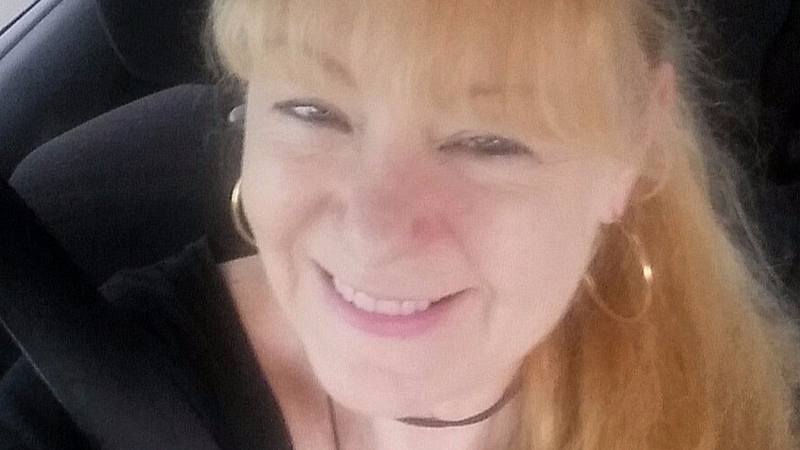 HELLO AND WELCOME TO MISH MURPHY’S (EILEEN MURPHY’S) WEBSITE! Mish (Eileen) Murphy is a college professor, visual artist, writer, and book reviewer. A native of Chicago, she now lives with her husband and three dogs in a semi-rural area thirty miles from Tampa. Eileen (Mish) Murphy is a full-time professor of literature and English at Polk State College in Lakeland, Florida. She graduated with a B.A. from New College, Sarasota, with a degree in French and Russian. Her M.A. in Fiction Writing/Teaching of Writing is from Columbia College, Chicago. Mish’s photography has been published in literary journals such as Peacock Journal, Tiferet Journal, The Indian River Review, and Calyx Journal,and shown in galleries in Florida and New Mexico. Her artistic philosophy is simple: find the beauty under the surface, for example, of a dilapidated shed or in a quick green lizard with a long thin tail. One of Mish’s main projects since last year has been to draw dogs of all kinds. Another project is to photograph “geckos,” more properly called Florida anoles. Her colorful gecko photos are Mish’s most popular art pieces. Mish has also shot a series of photos of Florida flowers. Sometimes she paints flowers. She is also drawn to photographing human beings of all ages and walks of life in their daily activities, and she has a reputation for making people look good in the picture. Eileen (Mish) Murphy has published over 60 poems in literary journals in the U.S., U. K., and Canada, including, recently, Thirteen Myna Birds, Tinderbox Journal, The American Journal of Poetry, Rogue Agent, Writing In A Woman’s Voice, Yes Poetry, The Open Mouse, and other journals. Her poem “After My Baby Brother Kills Himself, I Try on Flowered Muumuus” was nominated for a Pushcart Prize (by Tinderbox Journal (2016)). Her poetry collection was a runner-up for the 2017 Wheelbarrow Books Prize at Michigan State University (2017). She is also a staff writer for Los Angeles-based Cultural Weekly magazine. Arsenic Lobster—Review of Cutting Eyes from Ghosts by Ariana Den Bleyker.